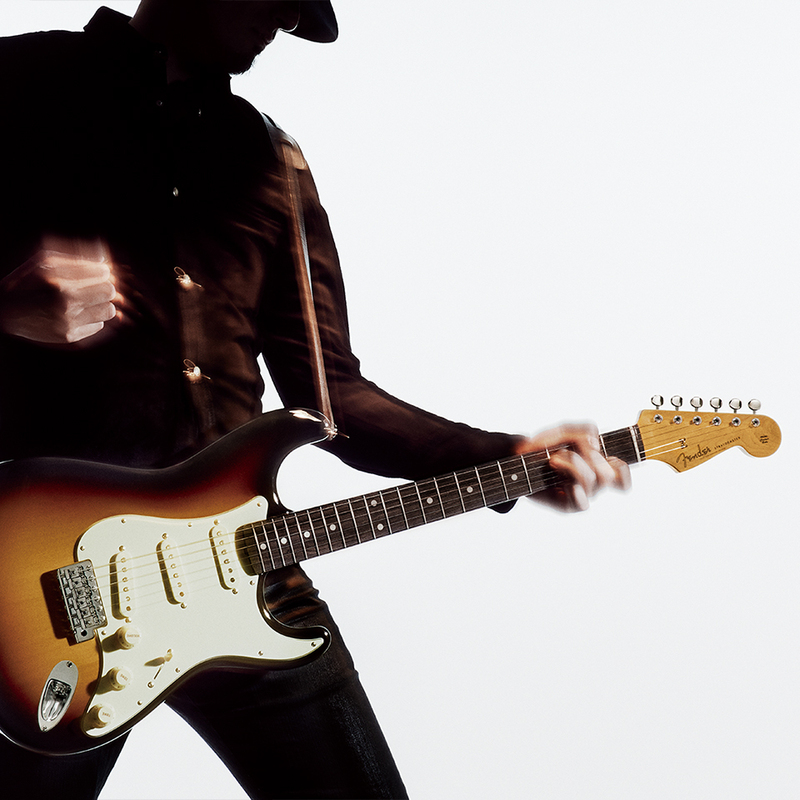 The new tradition starts from here: "Made in Japan Fender" has history of over 35 years and keep providing high-quality of products. Even among them, "Made in Japan Traditional" is a major step in our history. New Color, Aged plastic parts, traditional feeling and "Made in Japan" pride. '50s that featured maple neck on full tone basswood body. '60s that featured rosewood fingerboard and mint green pickguard. and '70s has large head stock... You can choice your favorite one from a wide variety of stratocaster. 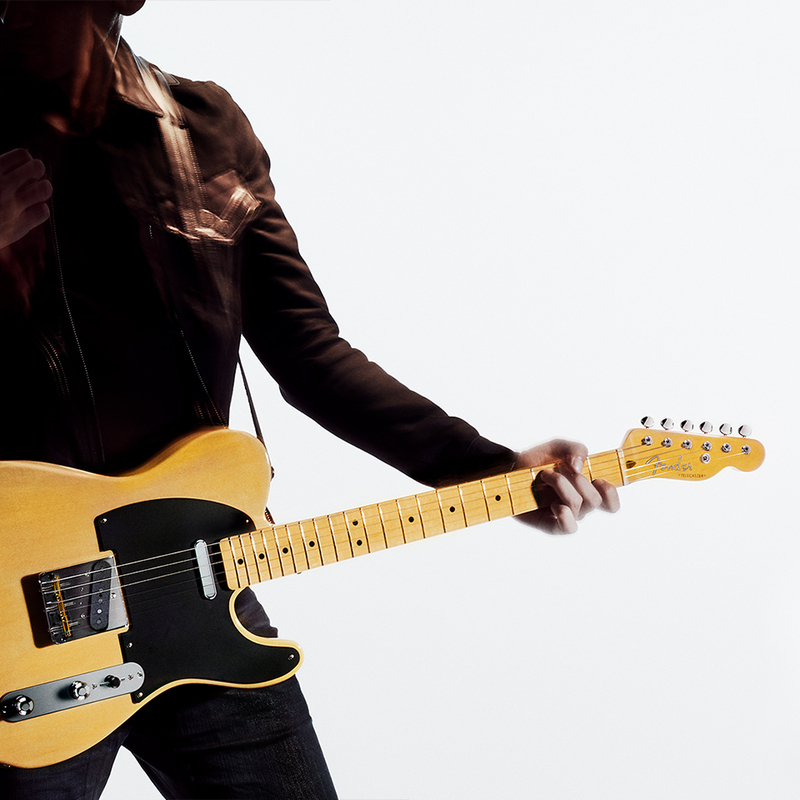 '50s Telecaster is still very popular, binded body's '60s custom, '70s tele-custom has hum backing pick-ups on front position, everybody loves '69 pink Paisley and blue flower. 22 fret and short sales are features of Jaguar. Jazzmaster has soap bar pick-up. These models have many color variations. '60s Jazz bass is reproducing based on popular '62, '70s has block inlay. 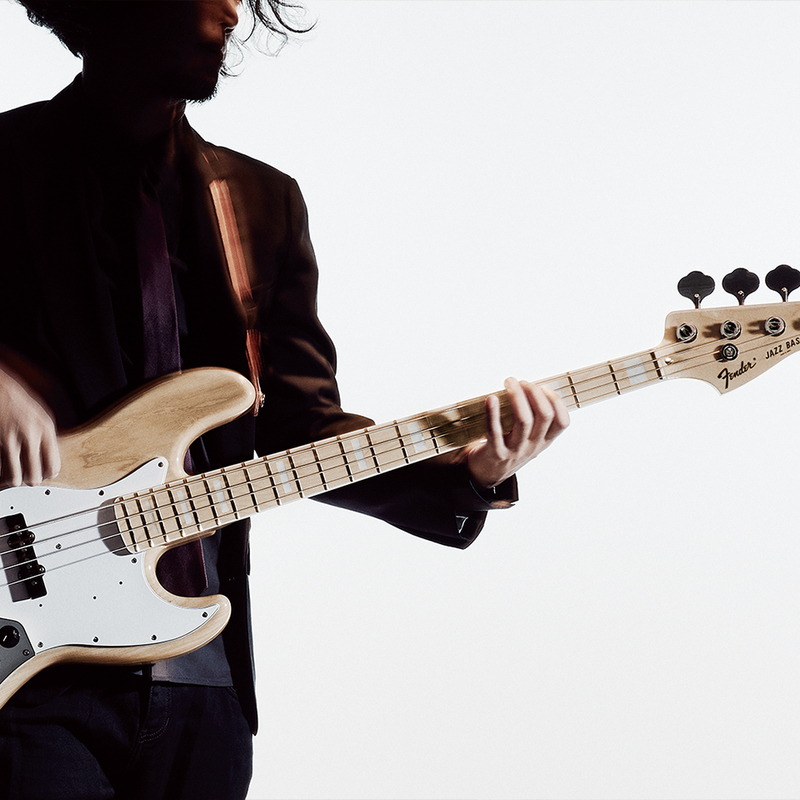 Jazz bass is timeless, confortable. 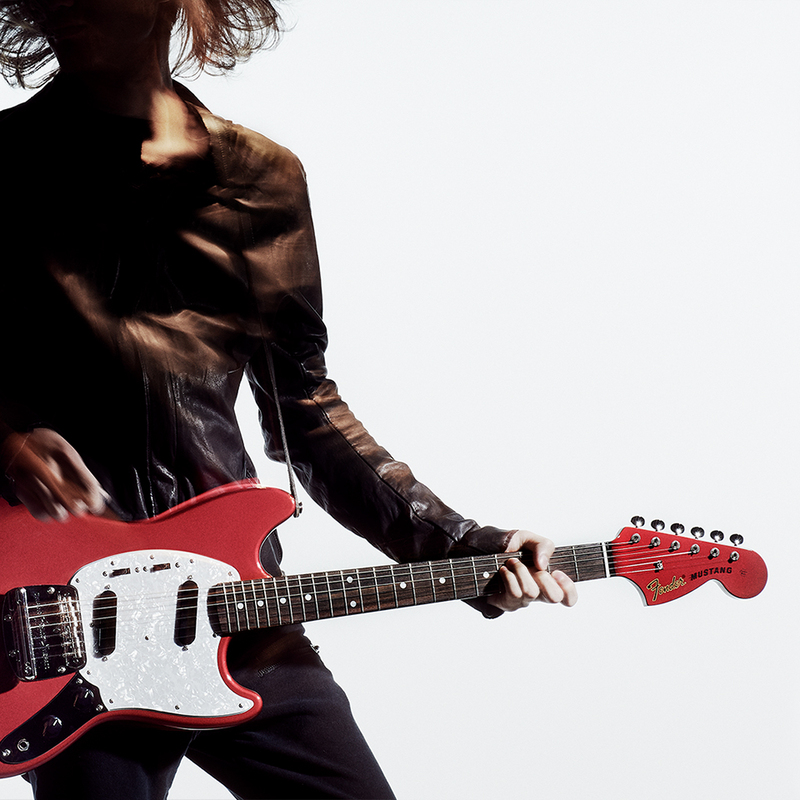 You can feel craftsmanship from this simple product that made for rock'n' roll. 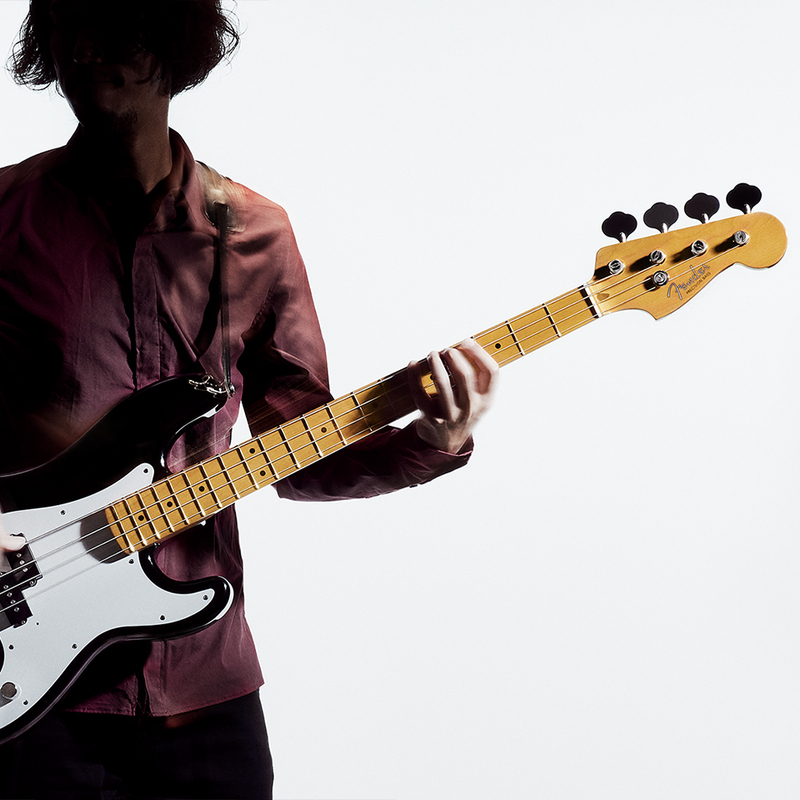 Precision bass is basement of traditional fender bass.